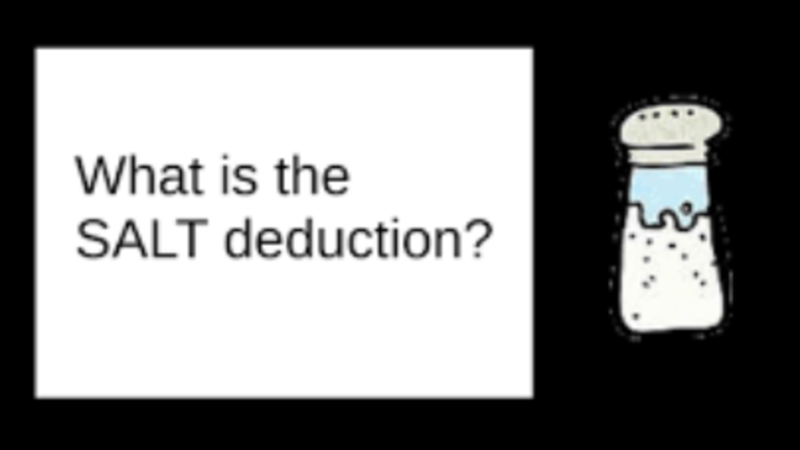 One recent customer shared the following….“I had no idea that I could reduce my taxes by utilizing the tax code. In the past, my CPA’s had advised me just to make less money or buy a larger house. Now, I have found ways to not only reduce my taxes but to also replace my high taxable income with lower taxed income. Hosted by Gena Lofton, the Founder of A2A. A2A stands for Accredited2Accredited, which is a Los Angeles Based edutainment company which helps Accredited Investors achieve Financial Freedom with Passive Income Generators. Having grown up homeless and in Foster Care in South Central Los Angeles, Gena escaped and learned the secrets of the wealthy, one of which is related to Taxes. Today, she uses the Tax Code to Build wealth and helps others do the same with A2A. Gena resides in the highest Taxed State in the Union, California and uses the Tax Code in the same manner, thus pays very little in taxes. In addition to leading A2A, Gena, is an active investor across all asset classes, including real estate, oil and gas, media and entertainment, natural resources and mining. As an author and speaker, she contributes as an industry expert across the globe. 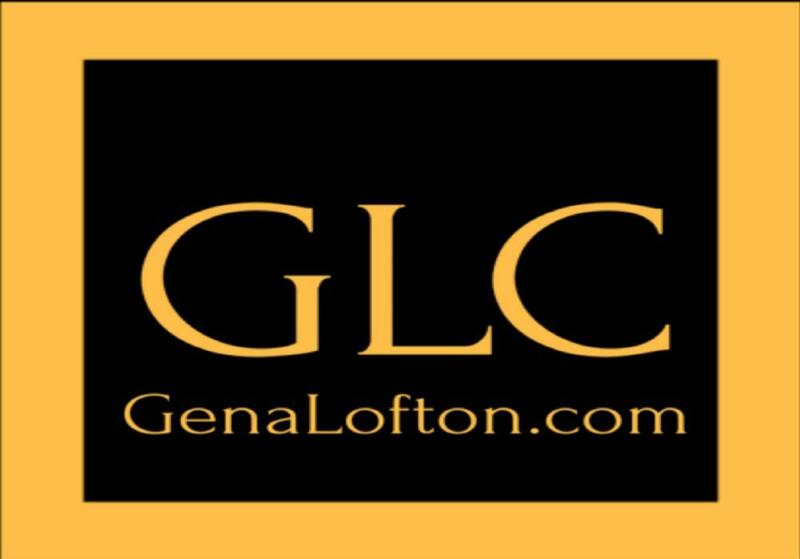 Gena’s corporate career is expansive, including but not limited to, a member of the management team of the largest Pay Television Service in the world, DIRECTV until the sale to ATT, as well as a leading a successful career at Ernst & Young, LLP. The free training is now open for registrations via the link below. Space is limited to only 250 people, therefore, register early.